Successfully Added i-Mo Resonance Speaker + Radio + MP3 Player to your Shopping Cart. 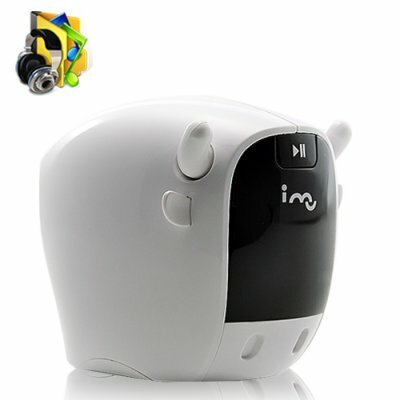 The i-Mo Resonance Speaker is a must have gadget for office, home, party or just having some fun. Available in our warehouse right now, so click "Add to Cart" now and we'll express ship your order out tomorrow. Brought to you by the leader in wholesale electronics - Chinavasion.